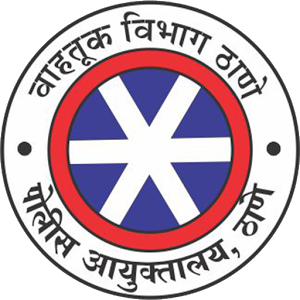 For people living in Thane, specially all women and teenage kids who carry smart phones, please download the ‘HOPE’ App on your Android Phones. 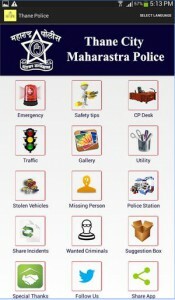 This is an App connected to the new Control Room of Thane Police.. 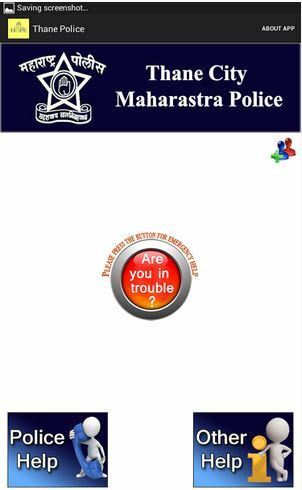 They can come to your rescue in a emergency situation if you press the ‘I am in Trouble’ button in the app.. An alert message will also be sent to 2 of your contacts that you register in the app..
Search for ‘HOPE THANE POLICE’ in Google Play Store and you should easily find the app..